Content Writer Anjali | KbizSoft Solutions Pvt. Ltd. 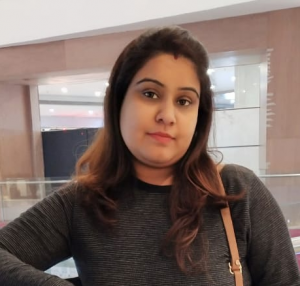 Content Writer Anjali – KbizSoft Solutions Pvt. Ltd.